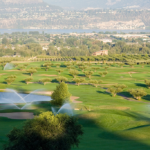 With more than 2,000 hours of sun each year, Kelowna is the ultimate golf getaway. Emerald green fairways offer varying degrees of difficulty and stretch across more than 20 courses. The stunning scenery is successful in making a friendly round of golf even better. Apres-golf activities can also be enjoyed at the many clubhouses. 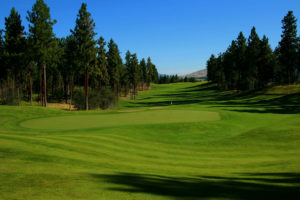 Vacations Kelowna offers Stay and Play Packages at the courses listed below. Let us organize your tee times, accommodation and transportation needs for your golf getaway! Get away with your sweetheart! We offer weekend package options for 2 starting at $525 per stay. Package includes 2 night’s accommodation, an 18 hole round of golf each, shared golf cart and all applicable taxes and fees. 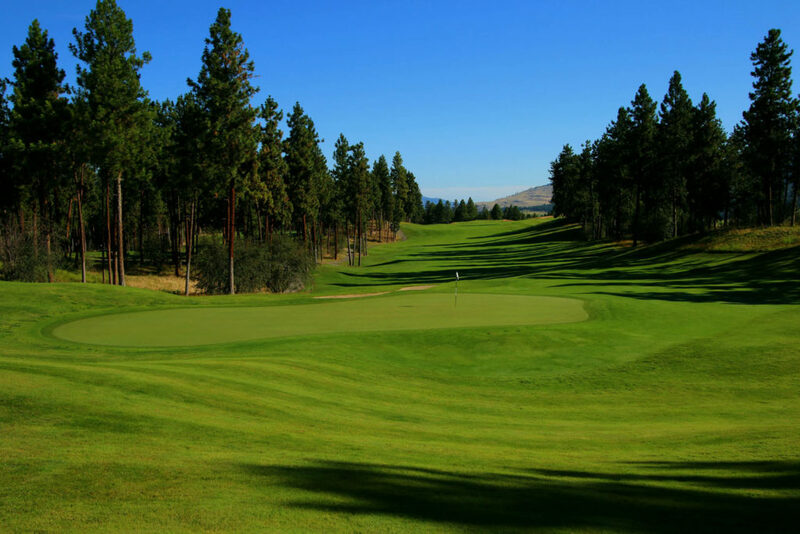 Looking to come to Kelowna for your annual Golfing Trip or Business Retreat? We offer group package deals starting as low as $165 per person based on 4 person occupancy! 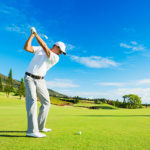 Package includes 1 night’s accommodation, an 18 hole round of golf, shared golf cart and all applicable taxes and fees. Need to sharpen you skills or learn some new tricks? 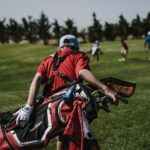 We partner with the Okanagan Golf Club to offer instructor led sessions from $339 per person, based on double occupancy.